Getting a replacement for your car key can be very expensive. Car dealers tend to charge an arm and a leg for a chip key replacement , and the process can take quite a while. 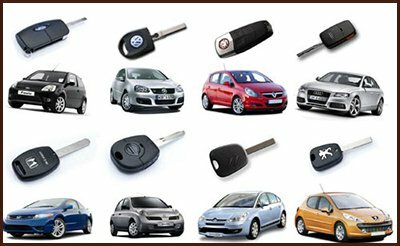 Alternatively, car owners in Richmond, VA can get car keys cut from Richmond Locksmith Solution. We can make precision-engineered duplicate keys for you cheaper and faster than a dealer ever could. 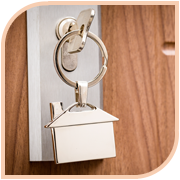 Our service has been making keys for a decade in the local region, so you can trust us to do the job to your satisfaction. 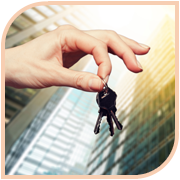 With our automotive locksmith service, it doesn’t take us more than a handful of minutes to craft new keys. You don’t have to come to us to drop off the key, either – we come to you instead. Our mobile vans can reach all locations in Richmond and surrounding areas in usually as little as 30 minutes. All the machinery we need to cut car keys is in our vans, so we can craft you a replacement in no time at all. For chip key replacements , call us now on 804-596-3298 !